Panasonic has expanded its smartphone portfolio with another addition to its Eluga series of smartphones. It has launched the all new Eluga Arc today in New Delhi. 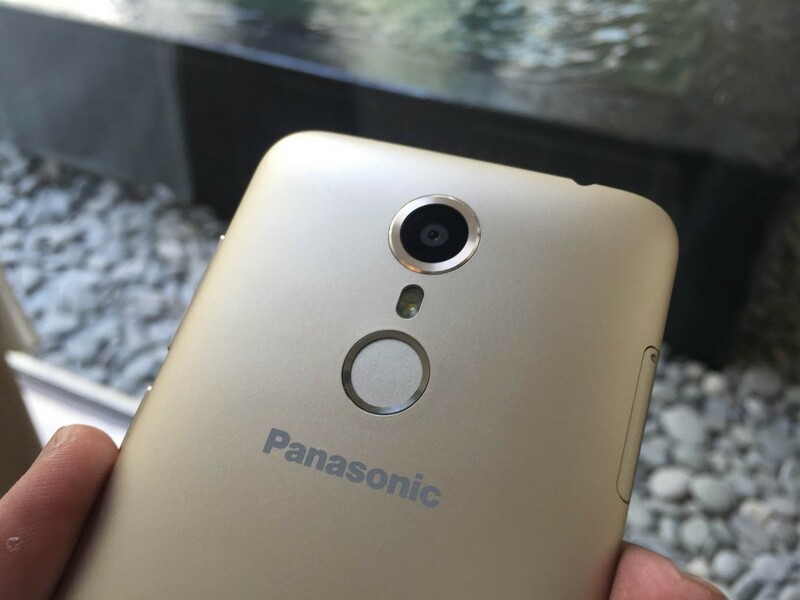 It is the first smartphone from Panasonic to come with a 2.5D curved glass and a fingerprint sensor. It is launched at a price of INR 12,490 and it will be available across all the leading online and offline retailers. The Panasonic Elgua Arc sports a 4.7 inch 2.5D curved glass display with HD (720×1280 pixels) resolution. Under the hood, the handset has a 1.2 GHz quad-core Qualcomm Snapdragon 410 Processor coupled with 2 GB of RAM. It comes with 16 GB of internal storage and it can be expanded up to 32 GB via microSD card. On the camera front, it has an 8 MP rear camera module with f/2.0 aperture and LED flash. On the front it has a 5 MP camera for selfies and video calling. It is fueled by an 1800 mAh battery with Qualcomm’s Quick Charging support. It also sports a fingerprint sensor which can be used for unlocking screen, picking calls, launching apps, clicking selfies and it can even lock/unlock individual apps for advanced security. 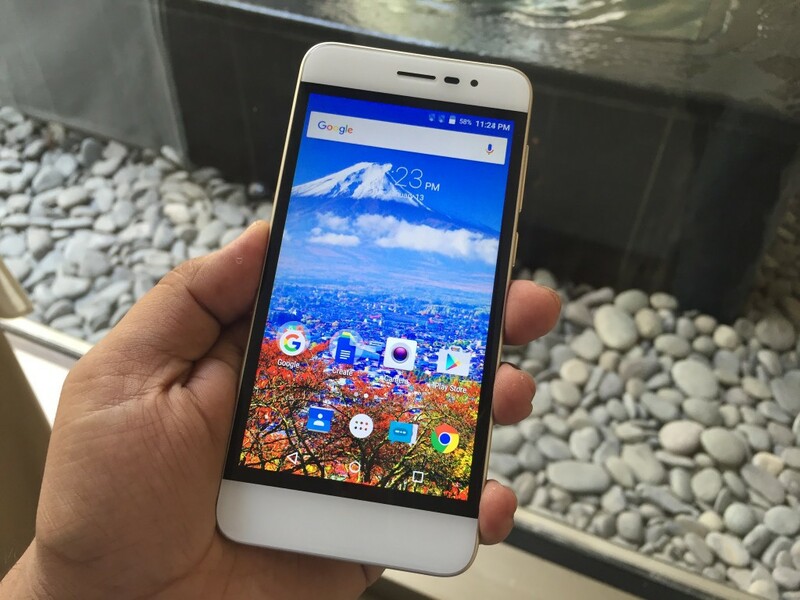 It comes with dual-SIM functionality and runs on Android 5.1.1 Lollipop with the company’s custom UI skin on top. The connectivity options include 4G, LTE, 3G, Wi-Fi, Bluetooth and GPS. First, not happy with 4.7″ screen size and Second, bezels r big! meizu is far better than this.